Siri is already in your home, in your pocket, and on your wrist, so why not in your ears as well? Apple’s AirPods wireless headphones already let you summon the voice assistant by physically tapping them, but the next iteration of them will allow you to simply say “Hey Siri,” as you would with your phone, Bloomberg reports. This improved functionality is currently being worked on for the next generation of the AirPods, which are internally known as B288. Voice activation won’t be the only new part of the new AirPods either, as they will include an updated Apple-designed chip for handling Bluetooth connections. The original AirPods included the W1 chip, while the most recent Apple Watch used the W2. It’s not clear if these new AirPods will use a brand-new chip, or an updated W2. 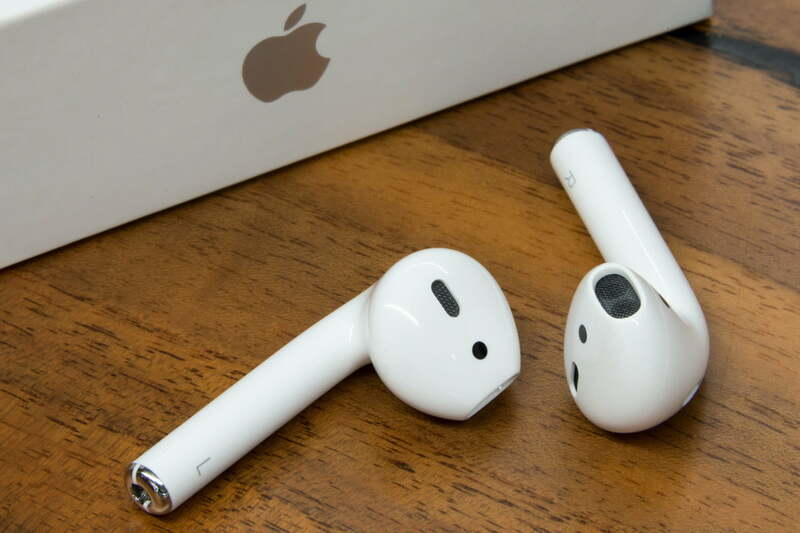 The next batch of AirPods could arrive as early as later this year, but Apple is already working on yet another new model after that, as the company plans to release updated AirPods regularly, much as it does with iPhones and many of its other products. This future model will be water resistant, but that doesn’t mean you’ll be able to listen to music while swimming. The idea is for the headphones to survive splashes of water, such as when you’re wearing them in the rain. This model could arrive in 2019, but as is always the case, the company’s plans could be delayed or change entirely. Whether or not these updated models arrive as planned, it’s a given that we’ll see more of them at some point, considering they’re selling like hotcakes. Earlier this month, Apple’s chief financial officer, Luca Maestri, said that wearables were the second-largest contributor to the company’s revenue, after the iPhone, and that sales in that category had jumped by 70 percent. The idea of updated AirPods isn’t bad for consumers either. While we called them the best fully wireless earbuds currently available in our review, we did still have some issues with them. If Apple finds a way to help them stay in your ears a little better and bumps up the sound quality, while increasing the already fantastic battery life and wireless reliability, a great product could get even better.